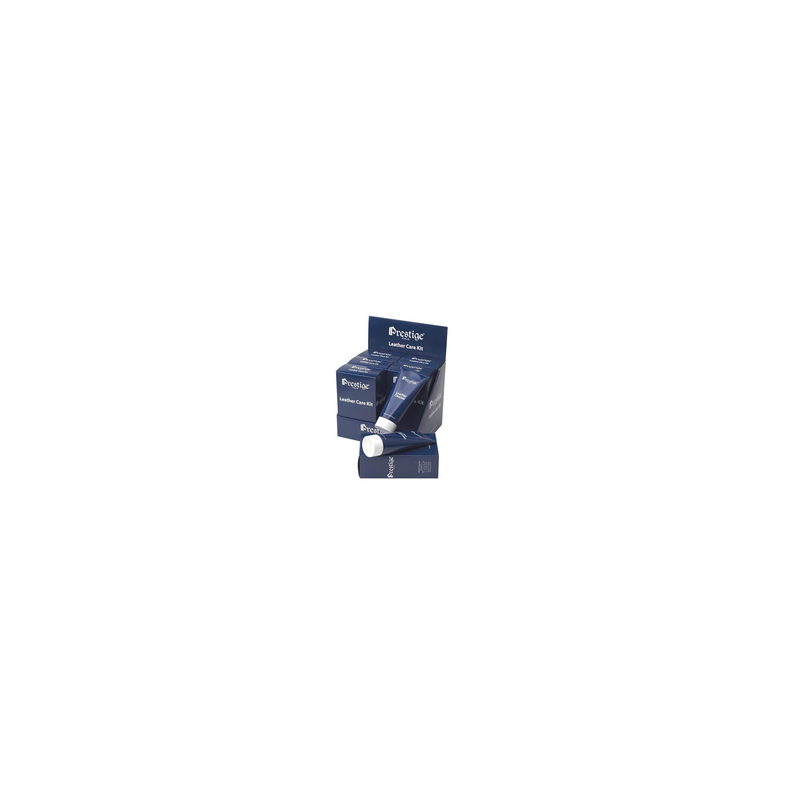 Prestige care product for saddles and leather goods. It does not contain any oil and glycerol. 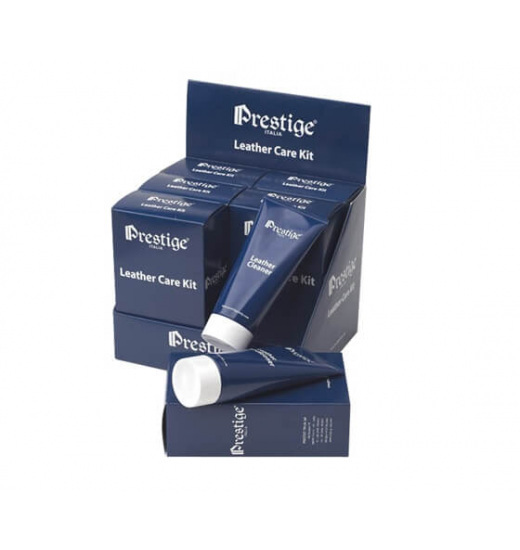 Prestige Leather Kit consists of two tubes. LEATHER CLEANER and LEATHER CONDITIONER . The product is recommend to clean saddles and accessories of Prestige, not suitable for nubuck and synthetic leather. How to use: Apply a small quantity of liquid on a damp sponge and massaged into the leather with light, circular moves, then wipe the cleaned surface with a dry cloth. The product ensures effective removal of contaminants and protects against wet and dirt.